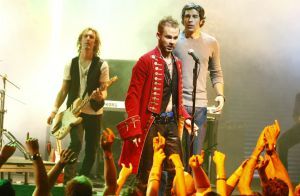 Chuck and Tyler on-stage at his concert. 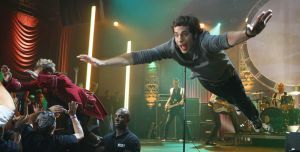 Tyler and Chuck go stage diving. Casey shows his usual charm to yet another apparent bad guy as Sarah looks around.